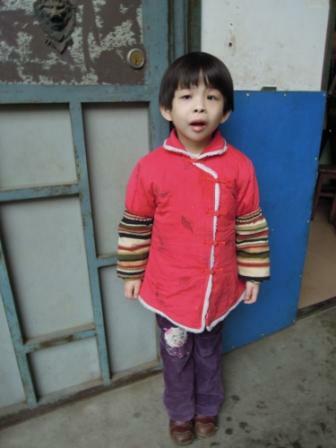 Well, hold onto your hats folks, because WE’RE OFFICIALLY APPROVED by China to adopt our sweet little girl. 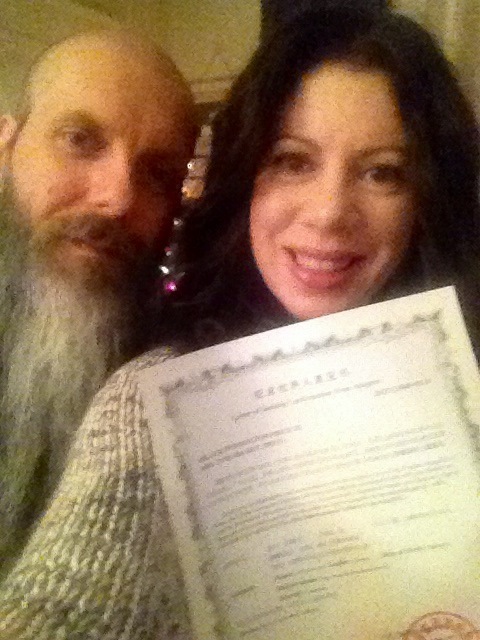 On Friday at exactly 5:37 pm we got a call from our adoption agency in Oregon letting us know that they had received the hard copy of our Letter of Acceptance (LOA) and that it was being overnighted to us. We got it Saturday afternoon, a mere 113 days from the date we were logged into their system (but who’s counting?). And then we just stared at it, and at each other, then at that thin powerful piece of paper again. At the bottom of the certificate with our names and our daughter’s name on it together was one simple question, both in Chinese and English: do you accept this child? We couldn’t check YES fast enough. Let me tell you: that thing is already signed and on a plane right back to where it came from. We spent all of yesterday completing more paperwork that has to be submitted to customs and immigration here in the US for our little cutie pie, and then we went Christmas caroling with our neighbors who surprised us by offering donations toward our adoption expenses. Watching all of the little kids get so into the caroling had us thinking about what it will be like next year when we are tromping around in the cold singing Jingle Bells with our daughter. Gratitude and wonder are everywhere. We’ve been asked by a lot of friends when we can go get her, and we still don’t know, but it’ll probably be around March. Maybe a little sooner, maybe a little later, but at least we are far enough along now to have a ballpark time to shoot for. We’ve also been asked about her name, and while we haven’t tried to avoid the question, it’s a little complicated. So here’s the deal: our daughter’s name is Wu Guan Xin. Wu is her surname, so when we adopt her her new surname will be Price. We were dead set on not changing her name at all, but then we heard stories of children from China wanting names their friends could pronounce, so we have decided that instead of changing her name we’ll just add onto it. So without further adieu, let us introduce you to Maya GuanXin Price. As we explained to her in a letter, she can use any combination of this name she likes, and can change her mind as often as her sweet little heart desires. What’s next? Well, we wait for approval of her immigration paperwork, we apply for our visas, we wait for various other approvals from China, and then we go scoop her up, kiss her little face off, and bring her home. While we wait, we’re going to make her room the best little girl’s room EVER and learn a little Mandarin. Here she is again, she’s just too awesome not to repost this pic. We’ll have a newer one soon enough. the best kind of Christmas gift. We are so thrilled for you, but especially Wu! she has no idea what a loving home awaits her! Sweet, sweet Mama and Papa! Maya is precious!